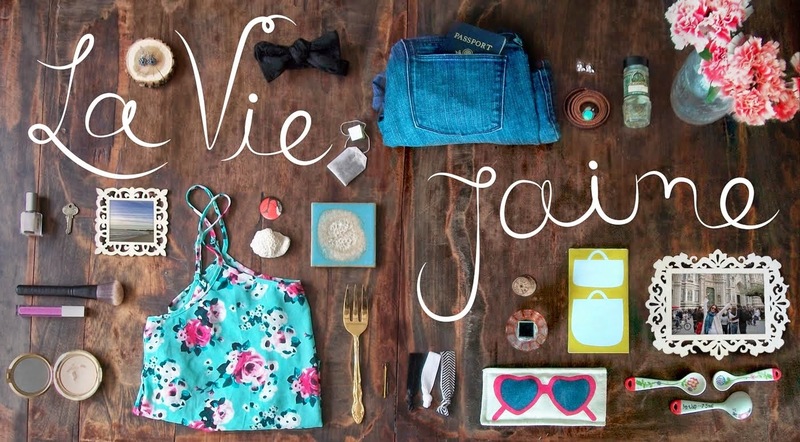 La vie Jaime : Naughty or Nice? "He's making a list and checking it twice. Gonna find out who's..."
Aren't these cute for a stocking stuffer? There's a luxe cashmere pair too. "...Santa Claus is coming to town!" These are so cute, I want them!! yes! and I would wear them year round as I never, ever tire of long socks!